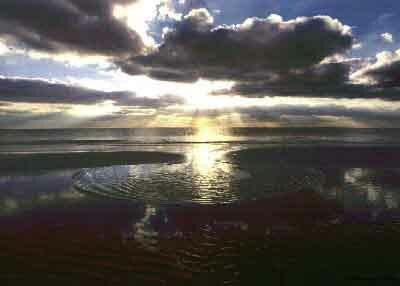 The North Sea at Amrum, Germany. Taken in october 1999, Contax 137 MA, Tokina 3.5/17mm lens on Kodak Elite Chrome slide film. 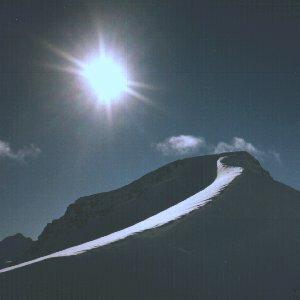 Piz Corvatsch in Graubünden, southeastern Switzerland. Taken with a Yashica T4 on Kodak Elite 2 film in december 1997. I achieved quite a few good results with the sun in the frame using this camera. Aerial view on the Gobi Desert, northern China. 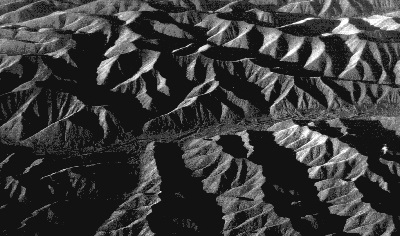 Taken with a Minolta 9000, AF 1,7/50mm lens in october 1991 on a flight from Tokyo to Moscow. Catamaran on the Edersee, Germany. 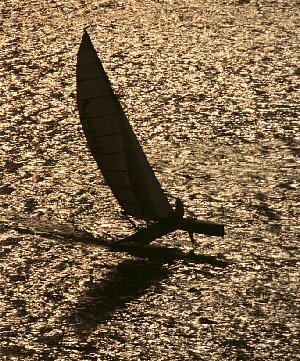 Minolta 7000, Sigma 2.8-3.5/75-200 zoom lens in 200mm position on Kodak Ektachrome 100. Taken in august 1989. 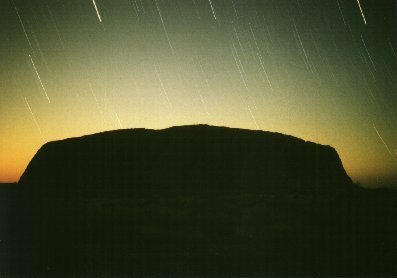 Ayers Rock at night. Taken in september 1996 with a Rollei 35s on Kodak Elite 2, f 2.8/20 minutes. 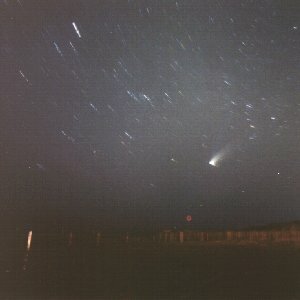 Night sky on the beach of St. Peter-Ording, northern Germany in march 1997 with comet Hale-Bopp. Contax 137 MA with Tokina 3.5/17mm lens at f3.5, 15 minutes. 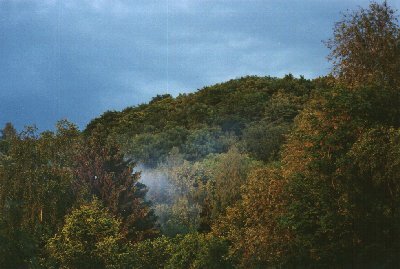 The arctic rain forest in Göttingen, Germany. Minolta 9000, Sigma 2.8-3.5/75-200mm lens in june 1998 on Kodak Gold 100 film.